786… the mystic way of the heart. LOVE. sufism. non dual advaita. dharma. Cheikh Sufi has a BS degree in Biology from St. Augustine’s College and a MS degree from Indiana University in Secondary Education. He is a member of Omega Psi Phi fraternity. Sufi is an initiate of more than one sufi order and system of Self Realization. He is the first representative of his master, Serigne Saliou Mbacke here in the west. He has traveled to Senegal west Africa 8 times, since 1996, to study the science of the inner path. 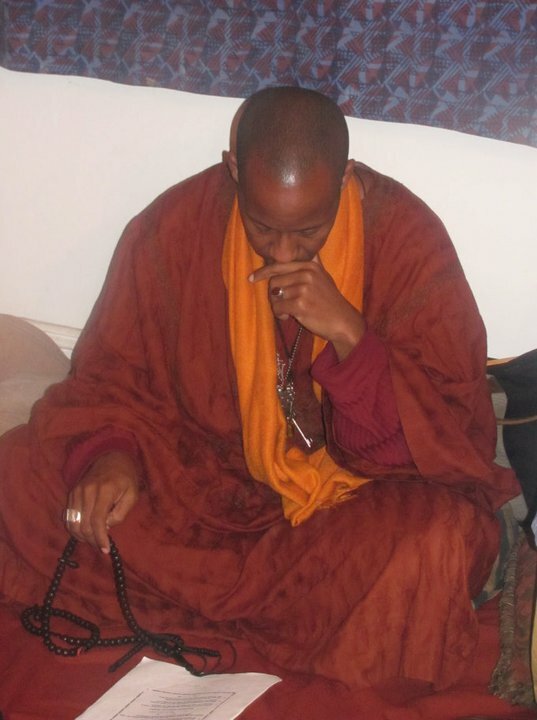 He lived in Senegal for 2 years, from 2002-2004 , to complete his training on the mystic path. He has self published 11 books with more to come. He is the founder of the Cheikh Ahmadou Bamba Sufi School here in the west. He provides the services of: sufi initiation, spiritual guidance, talisman making, spiritual blessing, magic/curse removal, and house blessing and purification. He was made a cheikh by his cheikh, Serigne Modou Seck from the Holy city of Touba in 2016. He is available for lectures, story telling and workshops around the country and abroad. Allaah bless thee Shaykh, ameen. 786. . . Ahmeen may the blessings return to you abundantly beloved brother of Light !